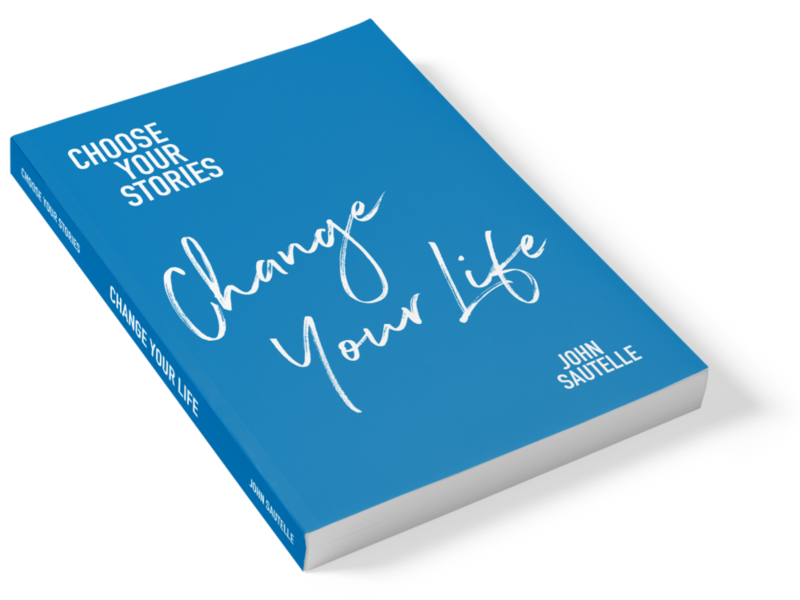 In this engaging and inspiring TEDx talk, John Sautelle explores the powerful role of stories in our lives, and how 'hidden' stories drive our choices and actions. The stories we tell ourselves determine who we are, how we show up and what we achieve. Most of this happens outside conscious awareness. The good thing is we can change that. Have you ever avoided a difficult conversation, or lost control of your emotions when having one? 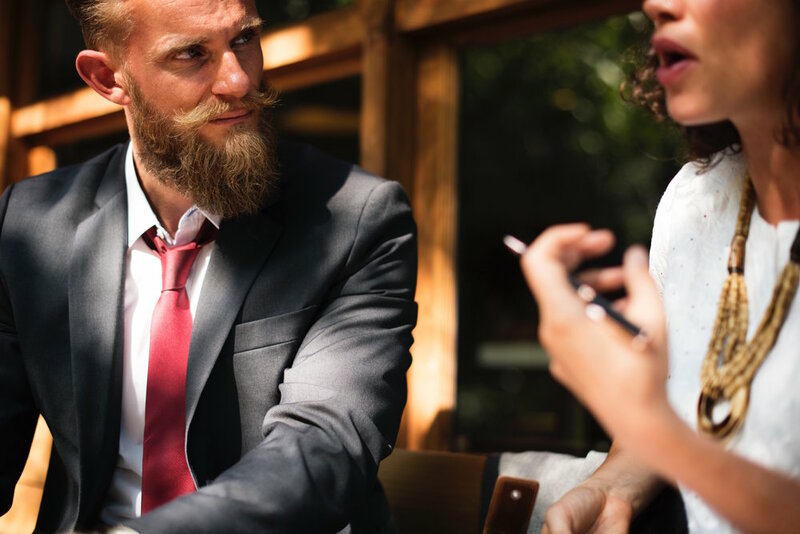 Whether it be with your partner, a close friend, your boss, or a colleague at work, the truth is almost everyone finds some conversations difficult or challenging to have. Do you want to turn that around? Strong, resilient, connected relationships are the source of personal wellbeing and work performance. Unresolved conflict, miscommunication and fear of feedback bring relationships undone. Do your relationship stories need some re-writing? Highly connected teams are resilient and achieve their purpose. The fear of being punished or humiliated for speaking up with ideas, questions, concerns or mistakes destroys connection and effectiveness. What would your ideal team look like? Do you want to manage your emotions and relationships better? Deal with conflict more constructively?